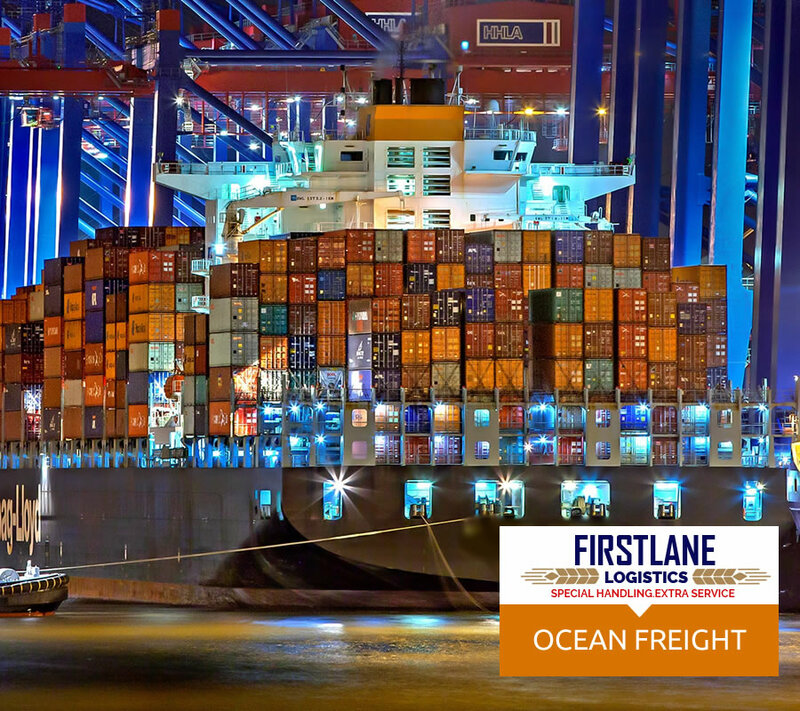 Seafreight is one of the major service that we offer in Firstlane Logistics. We handle both import & export by sea through Mombasa and Inland container depot in Nairobi (ICDE). We have well trained staff who have wide knowledge about ocean freight. We have established good relationships with major carriers that operate from/to Kenya and this makes us have access to most privileges like competitive rates, free days, space booking during peak seasons & critical times, extra attention, last minute booking and import container deposit waiver for imports. We handle garments/fabric from/to Kenya by sea. 90% of the garment and fabric exports/imports are exempted from taxes because they are from/to the EPZA where they move under customs bond. We have well trained and experienced staff handling the documentation and supervision of such sensitive shipments. Since 70% of the total garments from Kenya, Uganda, Ethiopia, Rwanda and Tanzania are destined to USA, we have gone an extra mile to understand all US/Canada import requirements like ISF, AMS submissions etc. and their timelines. Project Cargo – Our company handles commodities like communication towers, drilling equipment, construction equipment etc., like below. 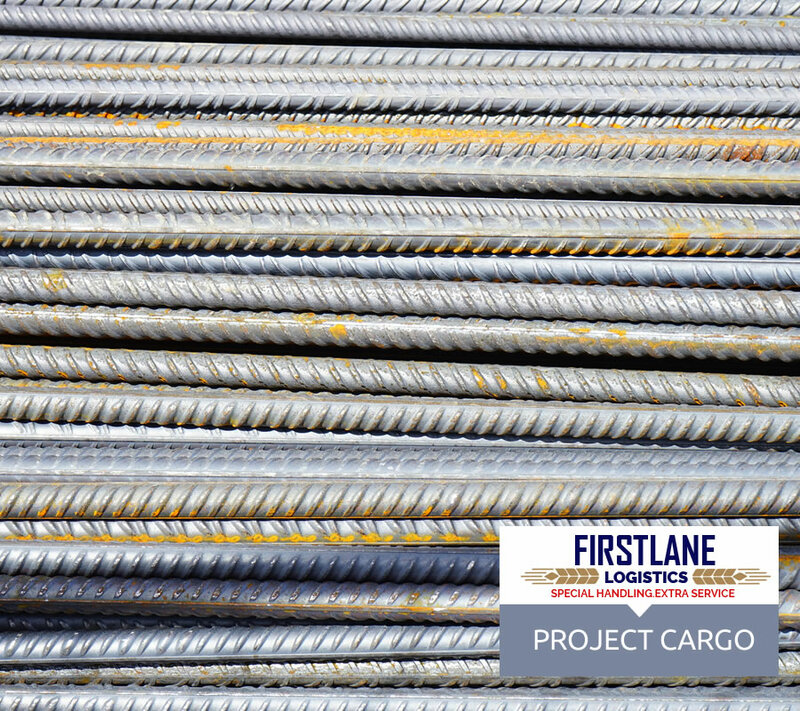 Apart from above Firstlane handles shipments that require special units like GOH, OOG, OT and Flat rack.